A state court jury has ordered Johnson & Johnson to pay $20 million verdict to a New Jersey woman who suffered injuries from an implanted vaginal mesh device. The company is currently being sued. 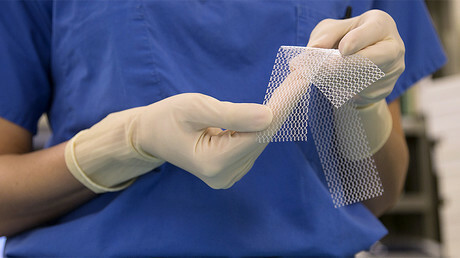 On Friday, a Philadelphia Common Pleas Court jury awarded $2.5 million in compensatory damages and $17.5 million in punitive damages to Peggy Engleman, 56, after lawyers argued that not only was the TVT-Secur mesh defective, but Johnson & Johnson and its Ethicon subsidiary concealed the risks that they were aware of during the marketing of the product. Engleman had the TVT-Secur medical device implanted in 2007 to relieve stress urinary incontinence. However, the device failed within a month and her condition returned. Attorneys argued that Engleman began experiencing pain when the polypropylene mesh from the implant eroded inside her. Engleman claims she now suffers from chronic pain and spasms and has developed a permanent urinary dysfunction. Engleman also said the device caused “sharp stabbing pain” and bladder problems. She underwent three surgeries to remove the mesh, but doctors were unable to remove the device that still remains in her abdomen. Benjamin Anderson, the lead counsel to Engleman, said the company put “profits before safety” when they ignored numerous complaints and reports of high failure rates from all over the world. “The jury spoke, and they sent a message that J&J and Ethicon need to take responsibility,” Chris Gomez an attorney from one of the law firms representing Engleman, said, according to the Philadelphia Inquirer. Kristen Wallace, a spokesperson for Ethicon, the unit that sells the device denied that the product or the company were at fault. “We believe the evidence showed Ethicon’s TVT-Secur device was properly designed, Ethicon acted appropriately and responsibly in the research, development and marketing of the product, and TVT-Secur was not the cause of the plaintiff’s continuing medical problems,” Wallace said, according to an emailed statement obtained by Bloomberg. 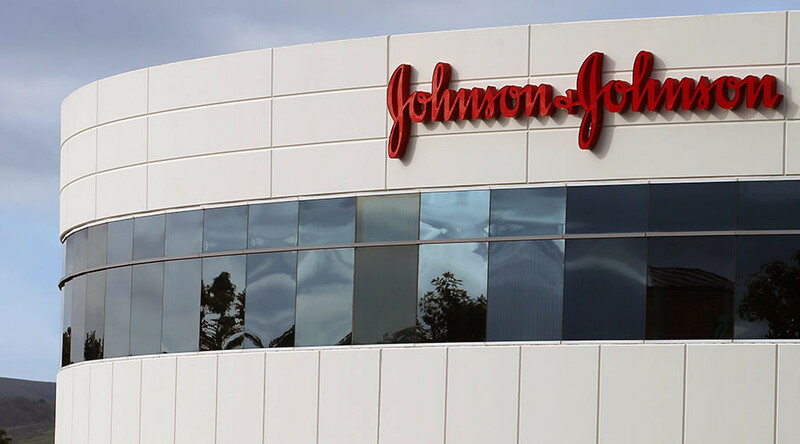 Johnson & Johnson is facing three more trials in Philadelphia over the next two months. The company lost two earlier cases involving defective pelvic mesh devices in Philadelphia resulting in awards of $12.5 million and $13.5 million.